Contemporary (today) period is known as post-modernism, and because there is no agreed mainstream style, opinions about what is contemporary and what is not are very diverse. Hence, you will see revivals of classic styles with a modern twist, sculptural statements like Steininger design kitchens , or futuristic/spaceship-like kitchen of Zaha Hadid . One word is common for contemporary design – out of ordinary, individual, and unique. 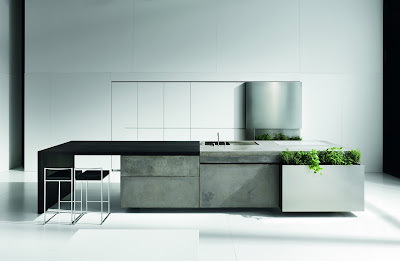 Most commonly contemporary kitchens offer clean lines and generous surfaces with an uncluttered feel. Some customers find that contemporary cabinets don’t create a warm and welcoming kitchen; hence, they ask for a sort of mélange of style for a softer look. This can be achieved by alternating the large, uncluttered surfaces with wood grain panels or shelves or combining styles, the newest addition being baroque elements. 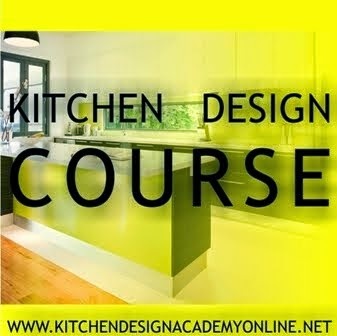 When it comes to choosing the right material for contemporary kitchen cabinets, the possibilities are endless. Anyway, the most common finishes, at least in Australia and New Zealand, are two-pack painted surfaces, wood veneer or solid timber, smart laminate, stainless steel, and glass. Wood textures look great in simple designs; it brings a natural feel to the room, whether in light or dark finish. Dramatic grain can be a real design element here. 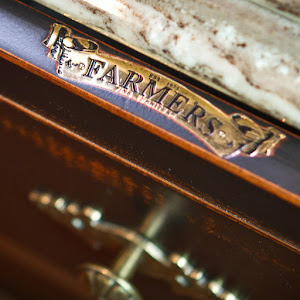 Drawer pulls and door knobs are often absent, but when they are used, they are carefully chosen for the right effect. Metal handles are especially popular, often in brushed finishes and long, narrow shapes (Henderson, n.d.). If we so far saw modularity and repetition in designing a kitchen, in this example, the whole is created using a play of proportional scales. You can intuitively feel the use of golden proportion along with Fibonacci sequence of numbers. The expression is subtle, complex, and rich in textures, out of ordinary. 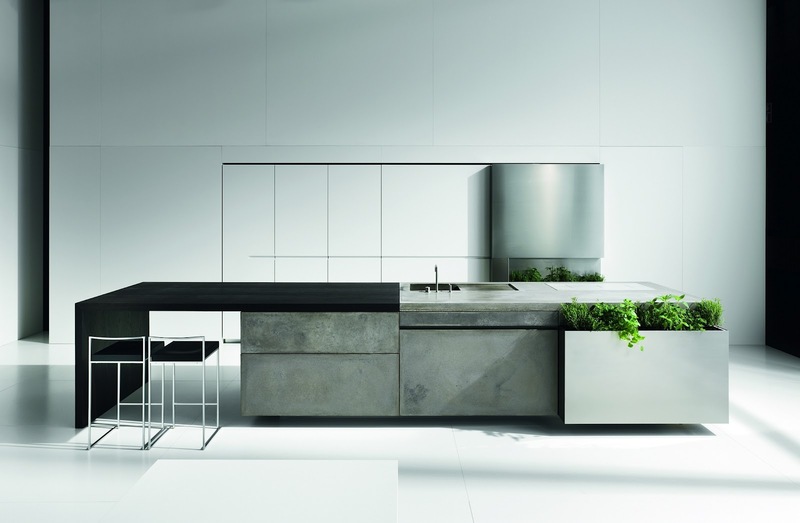 This kitchen raises itself at the level of ambient sculpture. Photo courtesy: Steininger Designers, Vienna.